5 ways to love yourself more so that you can feel confident & secure in who you are. Having been someone who had NO self love or confidence, I can honestly say that loving yourself is one of the MOST important ingredients for living a successful life. It is SO NOT selfish to take care of yourself. It’s not rude to say NO to others and YES to what you want. Self love will revolutionize your life. Self love is not a destination, it is a journey. And now that I’m on the path of self love I’ve found a couple ways that really show me love from me! Here are my TOP 5 favorite ways to love on myself! 1-Take a bubble bath with Dr. Teals Lavender Epsom Salts, and lavender essential oil, & a candle! 3-Get outdoors and breathe in the fresh air, walk barefoot & feel the ground below my feet. 4-Put on some instrumental music & dance, letting the music guide me into what movements feel good. Try this! Listen to some instrumental music like Enya or Yanni and let go & go with the flow! 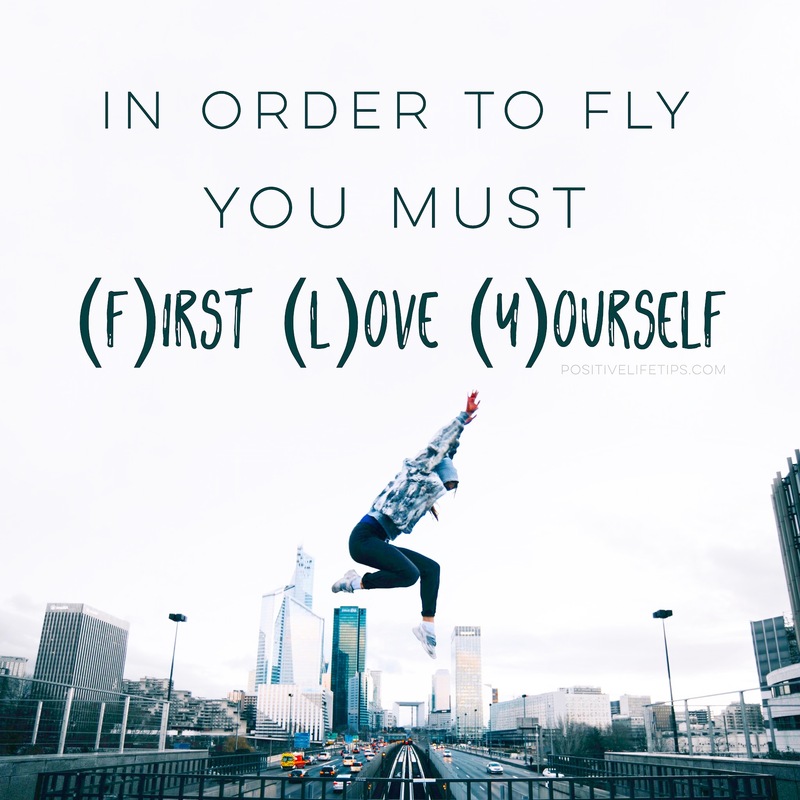 Comment below what your favorite way to love on yourself is!